*Appointments can be arranged for after hours pick-up and drop off, Monday-Friday for an additional charge. additional discounts for 3 or more dogs and long term boarding rates (min. 30 consecutive days).. HOLIDAYS: There is a minimum stay of 5 nights for major holidays (Christmas, Thanksgiving, 4th of July week, and Spring break). Dogs may stay as few as 1 night, but will be charged for the minimum stay, as it means we must turn away a customer who would want that spot for a longer period of time. holiday weekend or week. Less than 1 week's notice may subject you to being responsible for the entire bill. Reservations canceled with a one week notice or during non-holiday weeks will not be subject to this fee. Please understand that during Holidays we fill up and we count on that money to get us through our slow periods. If you don't give us ample time to fill the spot, you have caused us to turn away someone who would have taken it. TRAINING RATES: Please visit our training page for more info on training and rates. **Grooming services can be provided upon request and as time permits. Prices vary according to individual requests. ADDITIONAL NOTES:All services are by appointment only. * Please let us know if your dog has been ill within the last seven days. These policies are for the protection of your dog and the other dogs she/he will be playing with. 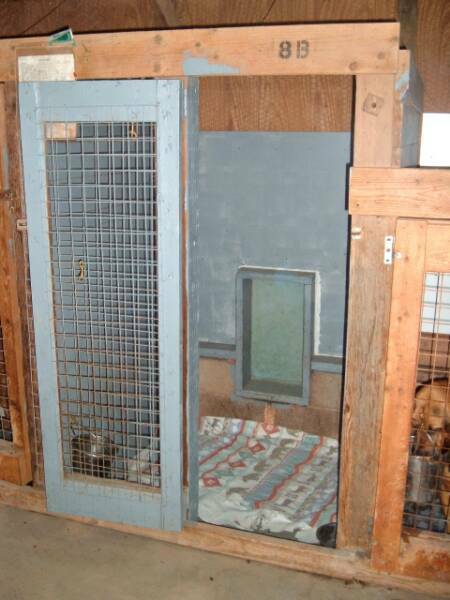 Inside sleeping quarters are 4ft x 4ft or 4ft x 6ft,doggie door opens to outside for the day. 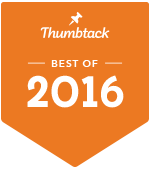 We feed and recommend DIAMOND NATURALS Pet foods. 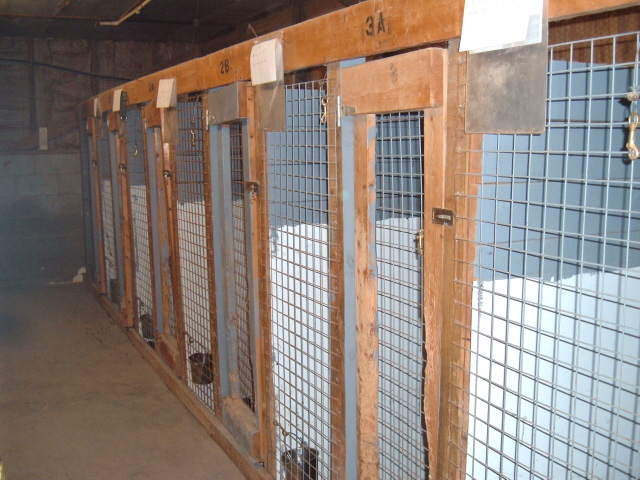 We provide climate controlled indoor/outdoor kennels for your pet. In most cases we try to pair your dog up with at least one other dog for playtime all day. Dogs play in groups of 2 to 4, depending on the dogs. 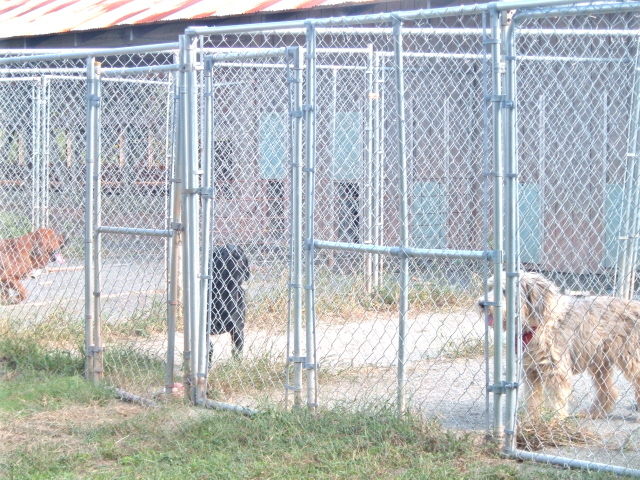 All dogs are separated and locked up to eat and sleep, unless they are from the same household. Outside runs are stonedust instead of concrete to avoid teaching your dog to potty on the floor. Doors are open all day for dogs to go in and out and play, weather permitting. 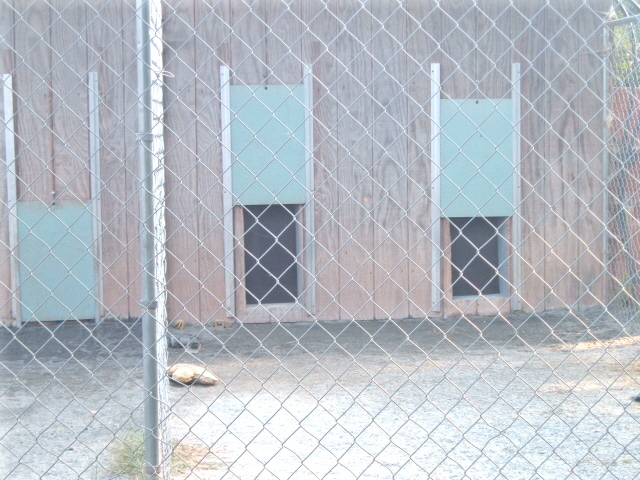 On very cold or very hot days, doors are kept closed, but dogs are let out to play at least 4 times a day. Blueline Kennel offers a caring staff and excellent facilities to assure your pet the best possible care! ** Please note: We prefer cash or check for payment of services. We can now accept credit cards, but do charge a surcharge. Reserve your boarding appointment HERE!